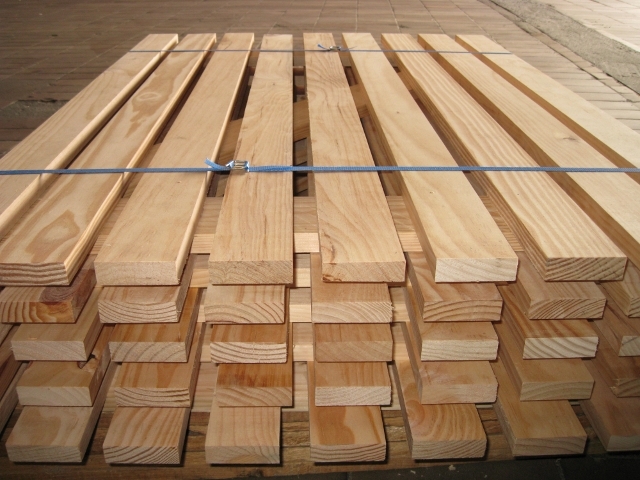 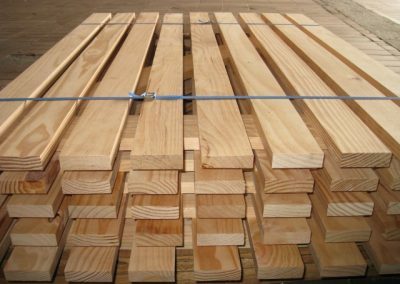 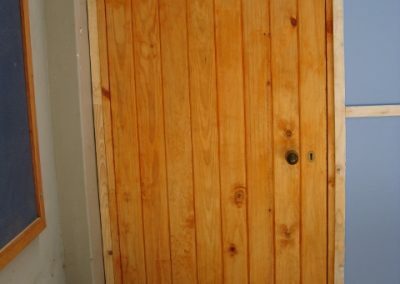 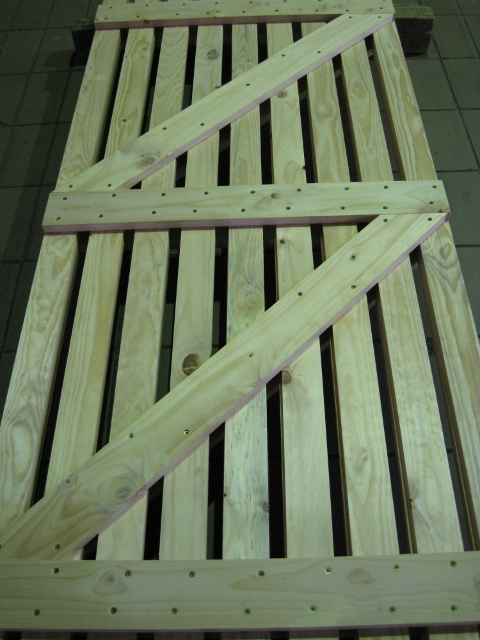 Pine and Hardwood door frames available in econo and standard ranges. 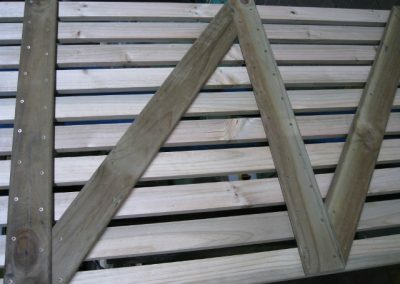 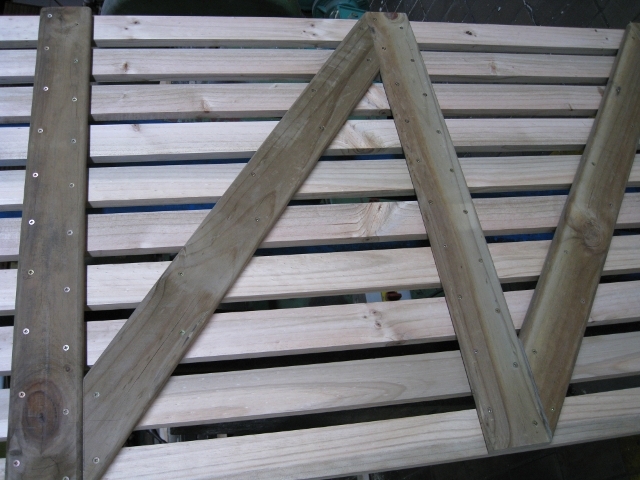 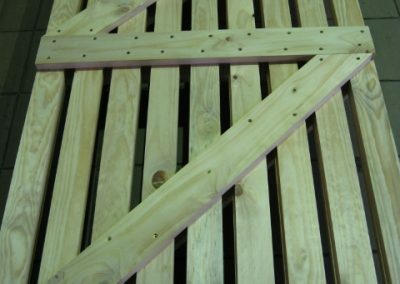 All pine doorframes and finger-jointed or laminated. 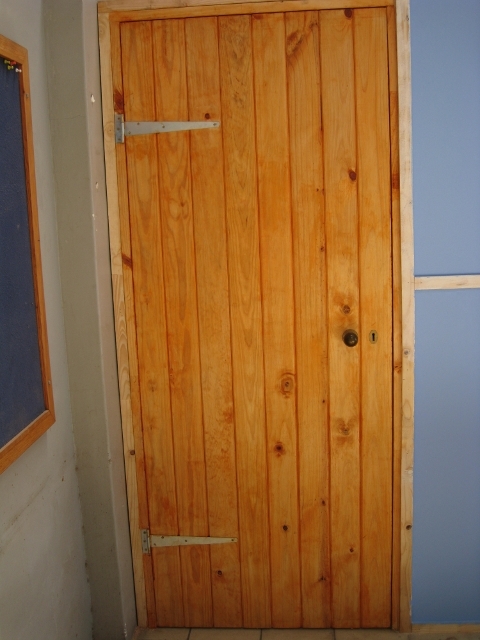 Email us with your requirements.